The gateway to South Island, this is a region of sunshine, wine, arts and crafts and stunning nature encompassing an area of superlative natural beauty. Ideal for outdoor enthusiasts or just those wanting a relaxing escape, this is a region not to be missed. Explore the lesser known regions of all three of New Zealand's islands. Walk, kayak or simply relax in this breathtaking corner of South Island. As the inter-island ferry terminus for the South Island, Picton is a busy, if rather small, port. It is beautifully situated at the head of Queen Charlotte Sound and for most visitors is their first impression of the South Island. 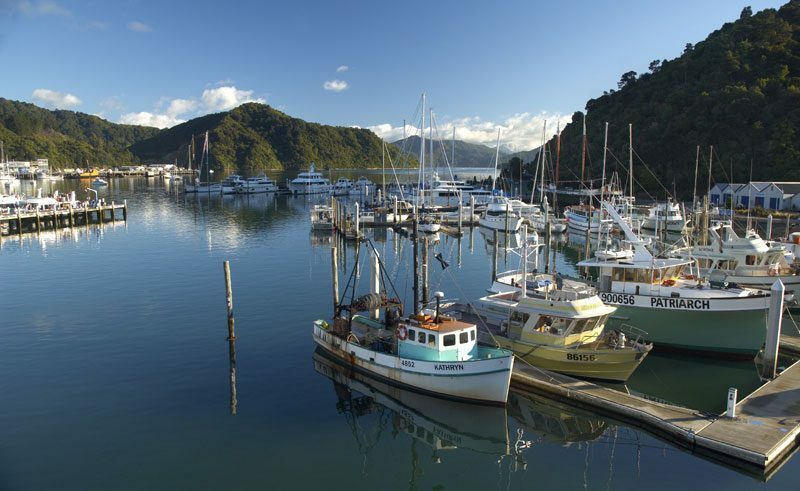 Forming part of the Marlborough region, Picton is in every other respect a sleepy, little town, most visitors passing through en route to the larger town of Blenheim nearby, but there is good range of accommodation available along with cafés and several fine craft galleries. 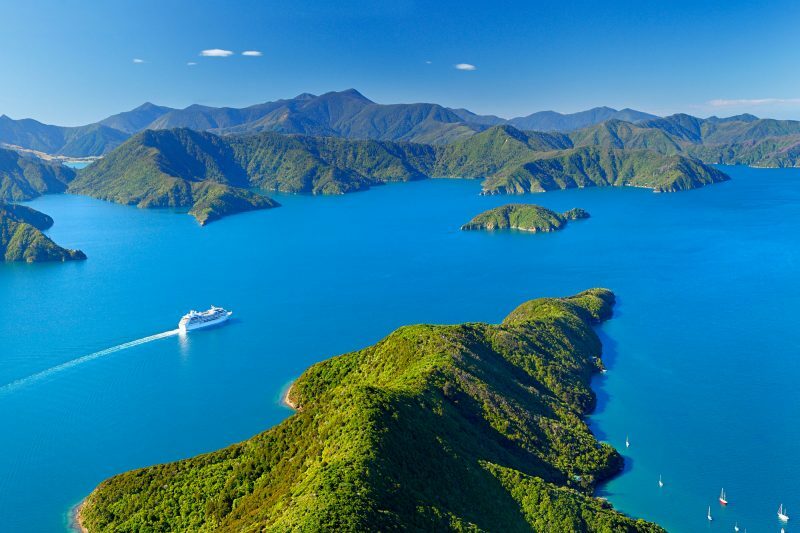 The main attraction for those choosing to stay is the close proximity to both Queen Charlotte Sound and the track. This is an area worth exploring, offering a delightful coastline comprising bays, coves and waterways. 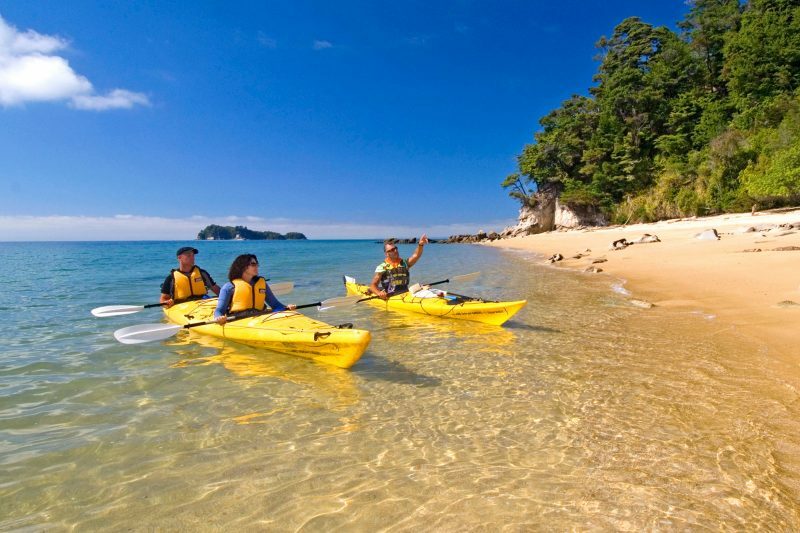 Several companies operate out of Picton offering a choice of activities including kayaking, boat trips, dolphin watching and even diving. Queen Charlotte Track is becoming increasingly popular for hikers. It is less busy than the nearby Abel Tasman, with similar lush, coastal scenery, however it lacks the beaches that are the major draw of the latter. A water taxi from Picton transports hikers to Ship Cove and the beginning of the track. Inland, the town of Blenheim serves the famous Marlborough vineyards. 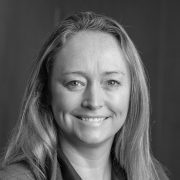 Its location in the heart of this premier wine region makes it a very popular visitor destination and its north easterly position on South Island also makes it a natural overnight stopover for those heading down the coast to Christchurch. The town is well serviced with several fine restaurants focusing on local food and wine, a stylish public art gallery, a museum and colonial village, glorious public gardens, theatres and cinemas. However, the real lure of the town is undoubtedly the wineries and the convenient access that Blenheim provides. The Marlborough region is New Zealand’s largest producer of wine and is particularly famous for it Sauvignon Blanc. Of the numerous vineyards in the area, about 30 are open to visitors, offering tastings and tours of the property, the largest being Montana. During the second week of February, Blenheim plays host to the Marlborough Food and Wine Festival. For those requiring something a little more active, there are also walking and cycling trails in the Wither Hills Farm Park just to the south. With its above average sunshine record, beautiful sandy beaches and reputation for fine foods and arts and crafts, Nelson is a popular choice for New Zealanders and overseas visitors alike. One of the oldest settlements in the country, it is bustling and friendly. The town’s imposing cathedral is offset by the pleasant leafy Queen’s Gardens and Japanese style Miyazu Gardens and a cluster of interesting galleries. Thrill seekers can find the familiar range of activities, including white-water rafting, paragliding and tandem skydiving, but of more universal appeal are the town’s two major festivals. Hooked on Seafood, is a celebration for gourmets held in March, while the slightly off-beat Wearable Arts Festival, combines fashion with sculpture, theatre and dance. Indeed, Nelson possesses a thriving arts and crafts community, which perfectly complements a café and food culture. The larger region of Nelson boasts three national parks, ranging from coastal to alpine – the mountainous forests of Kahurangi, the Nelson Lakes, and by far the most popular the Abel Tasman National Park. Lush forest coastal paths lead to delightful bays with gold sand beaches and clear blue water. The park can be explored on a cruise, by kayak or on foot. Presenting one of the world's largest displays of World War I aircraft, the Omaka Aviation Heritage Centre is home to a superb display of New Zealand's aviation history. Named for its founder in 1870, the fanciful town of Martinborough has since become renowned for its stretches of thriving vineyard and impecable vintages. This Cruise and Walk Open Day Pass allows you complete flexibility to explore Abel Tasman National Park by cruise and also on foot. Considered by many to be one of the South Island's most picturesque corners, the Queen Charlotte Track is often held to be on par with the country's famous nine great walks. Qualmark endorsed visitor activity Beginning in Kaiteriteri (with optional transfer from Nelson), this is a full-day catamaran journey aboard the Abel Tasman Voyager that heads along the golden expanse of Onetahuti Beach, and goes out in search of the highlights of Abel Tasman's unique wildlife and history. Centrally located, the 47-room Trailways Hotel is one of Nelson's most stylish and contemporary hotels. Located in Marahau at the southern entrance of Abel Tasman National Park, Abel Tasman Ocean View Chalets offer beautiful natural timber chalets in an elevated position with views over Abel Tasman National Park and the ocean. Located on the hills on the southern side of the Bay of Many Coves in Queen Charlotte Sound, the resort has 11 self-contained luxury apartments.